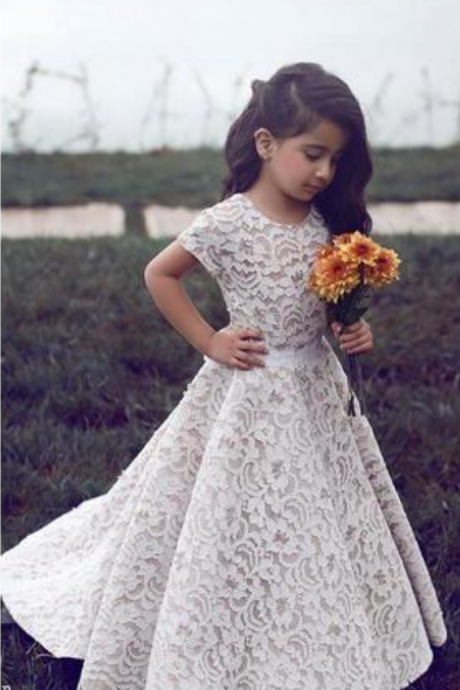 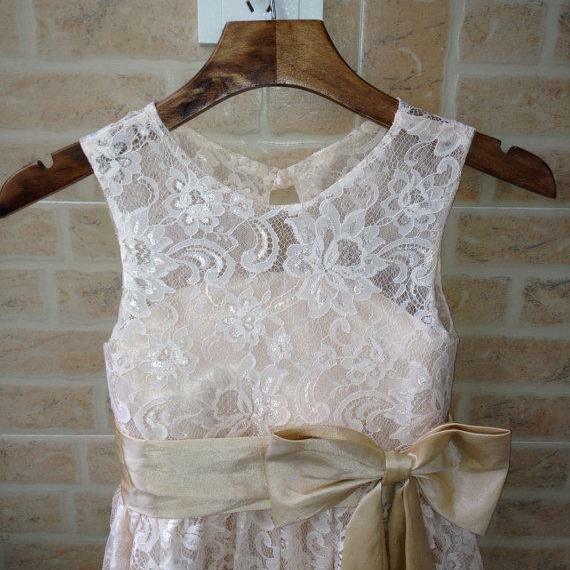 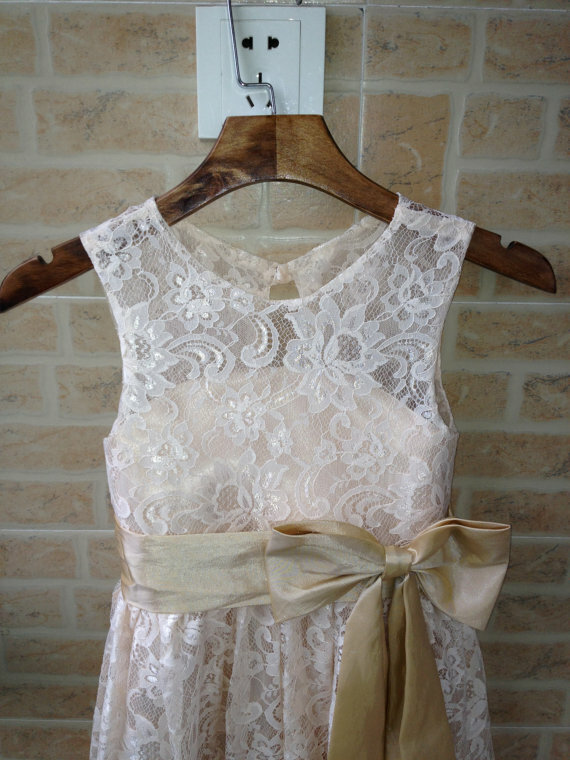 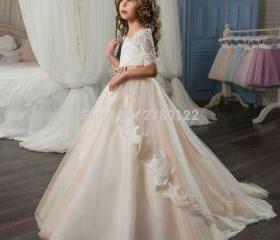 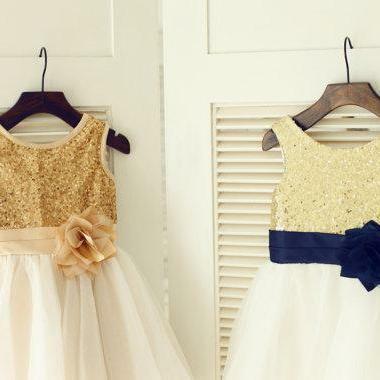 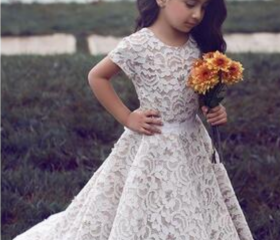 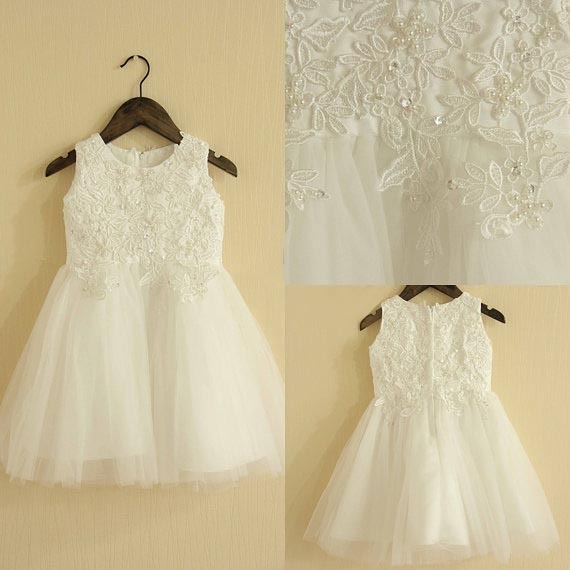 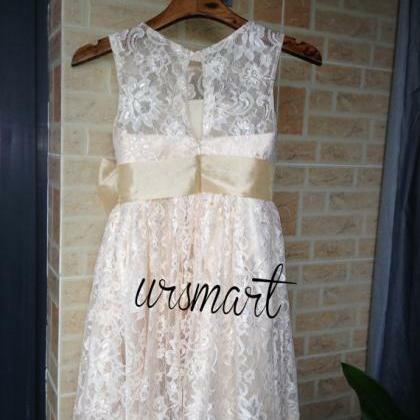 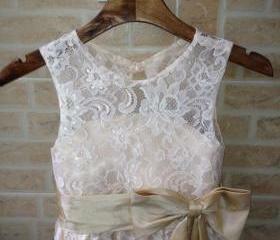 champagne lace flower girl dress we..  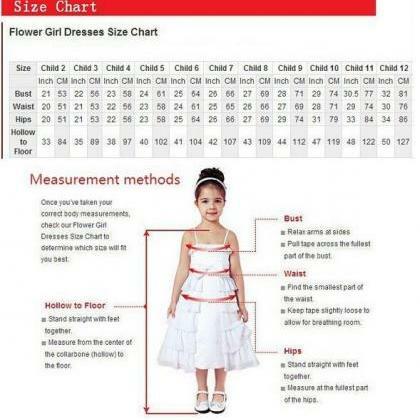 Please measure prior to ordering, to ensure proper fit. 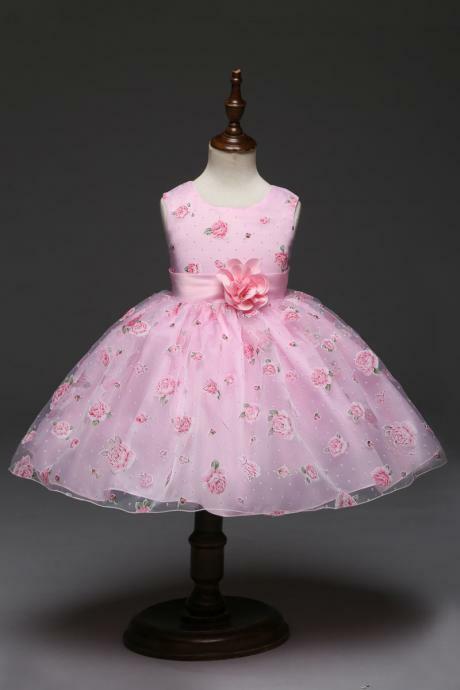 #The dress is made of high quality satin fabric. 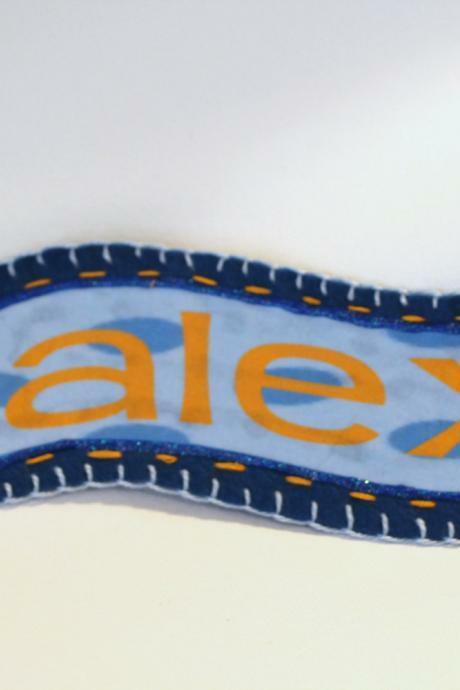 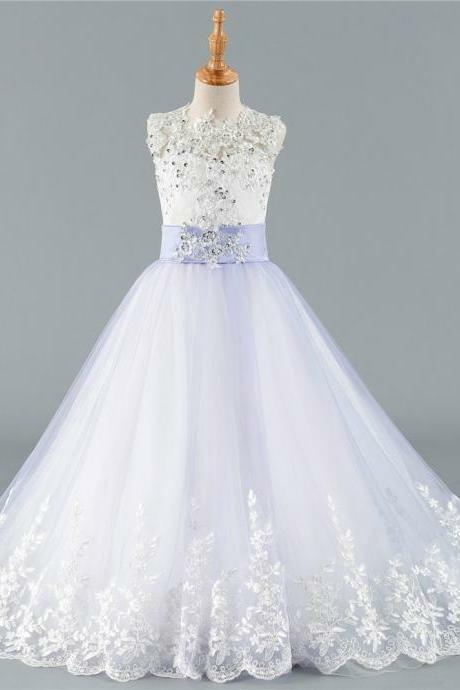 The skirt has 4 layers #combination of tulle fabric and soft lining fabric. 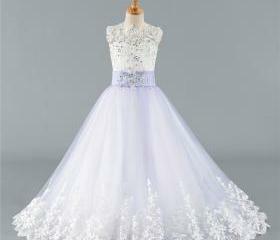 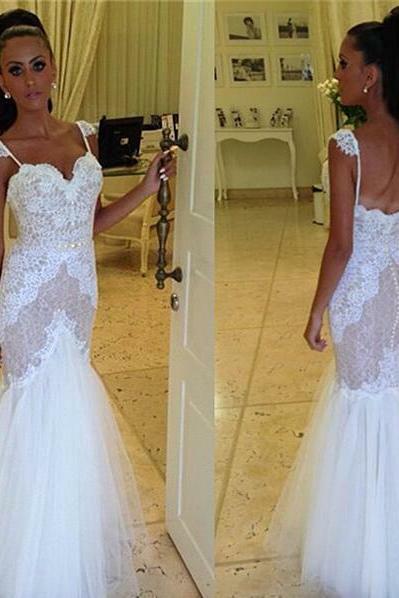 You are able to choose custom petals color for your dress. 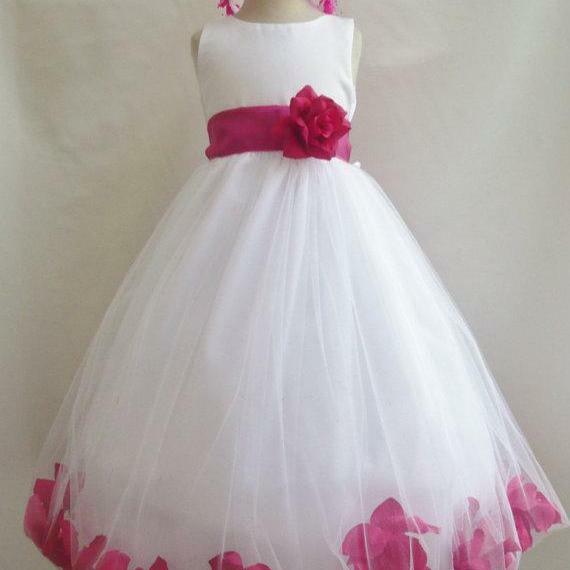 We do have more than 20 petals color to match your theme. 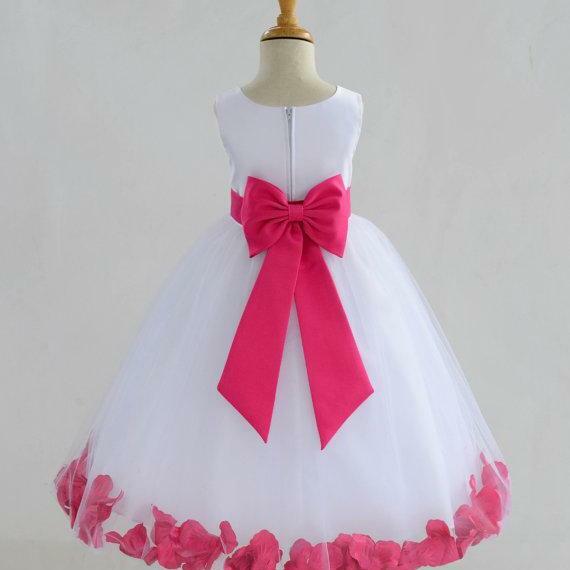 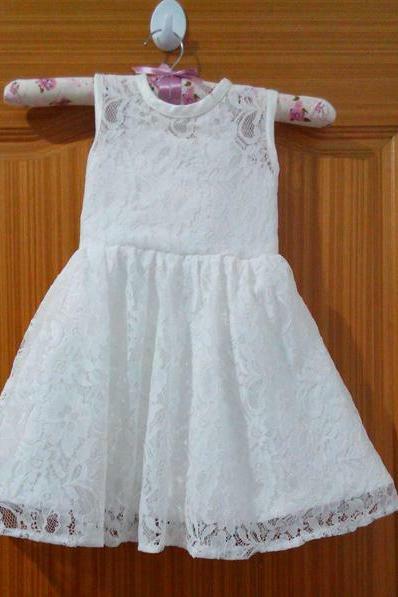 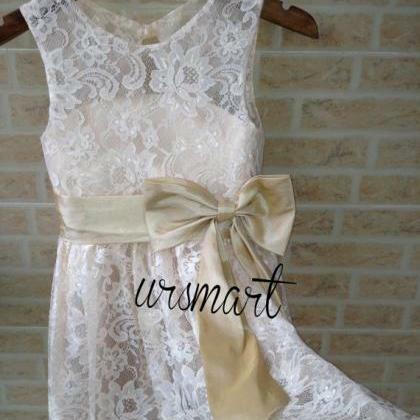 Lace Flower Girl Dresses ..
Lace Long Train Girl Birt.. 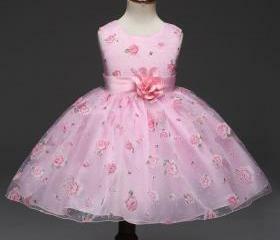 Kids Floral Print Flower ..
Mint Tulle Ball Gown Flow.. 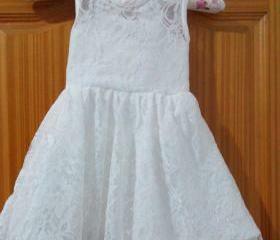 Size 3-6 Months Baby Dres..
2017 Brand Quality Girls .. 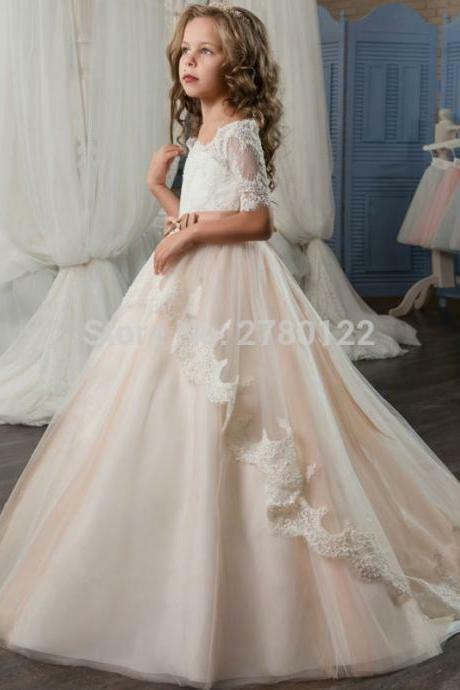 Hot Pretty Pink Lace Flow..
Lace Ball Gown Floor Leng..